As I write these words, a veritable earthquake is rippling through French politics and society. 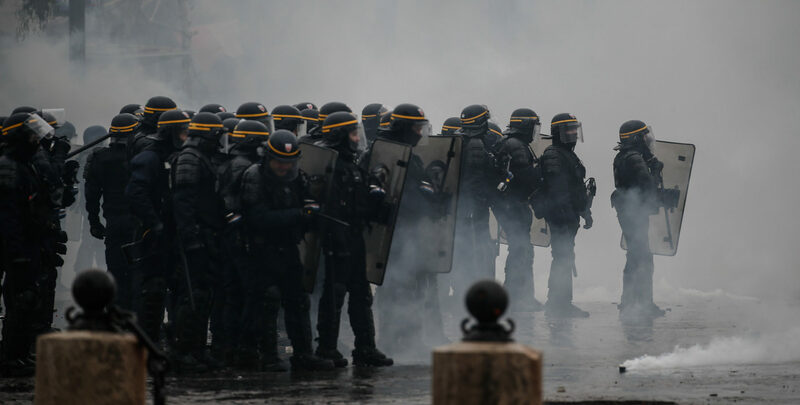 Four weeks into its most serious social unrest since the banlieue riots of 2005, large parts of the country continue to be shaken by a groundswell of popular protests, roadblocks and occupations. 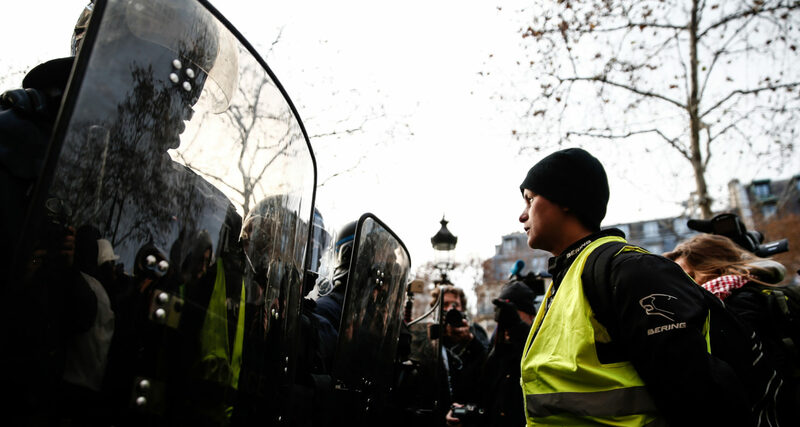 This past Saturday, the so-called gilets jaunes — a loosely structured movement of angry citizens named after the yellow high-visibility vests all French drivers are required to keep in their cars in case of distress — defied an unprecedented security crackdown to return to the streets of Paris and other French cities in their hundreds of thousands. The protests can only be described as a resounding repudiation of the widely-despised president, Emmanuel Macron, and his neoliberal assault on working-class living standards. * Note: Special thanks to my student, Stanley, who brought this poem to my attention in a brilliant class presentation last week. The latest content in your inbox. 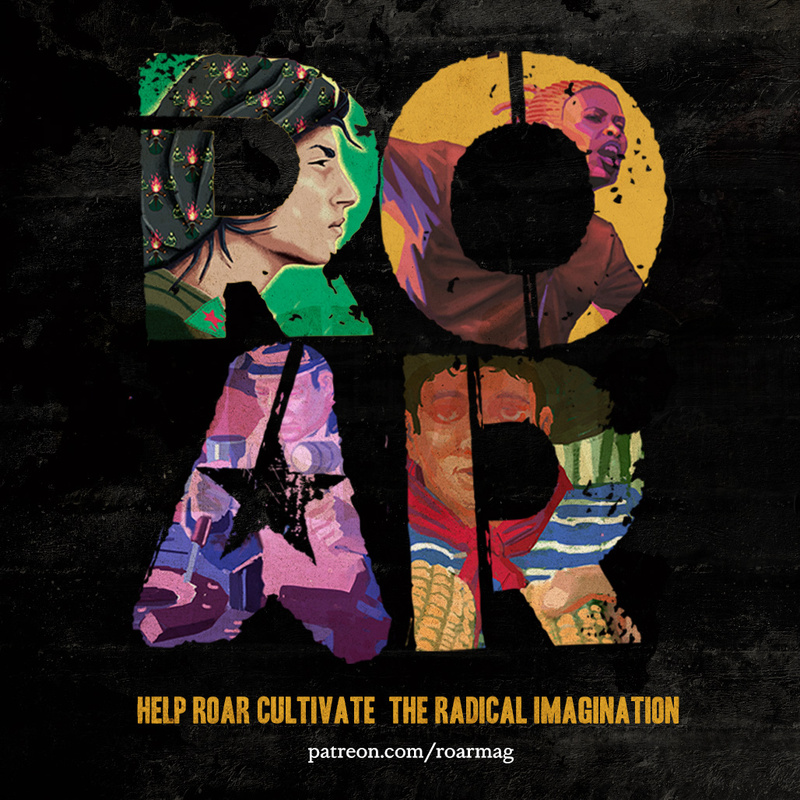 Jerome Roos is an LSE Fellow in International Political Economy at the London School of Economics, and the founding editor of ROAR Magazine. His first book, Why Not Default? The Political Economy of Sovereign Debt, is now out from Princeton University Press.